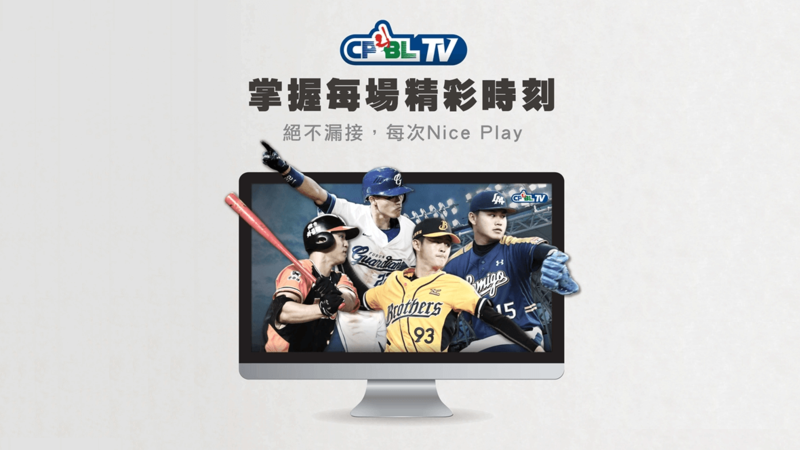 Apart from watching the games on the web browser, CPBL TV mobile app is also available on Android’s Google Play and Apple’s App Store for the iOS devices. Without further ado, here’s our English guide on how to sign up and purchase a CPBL TV subscription. 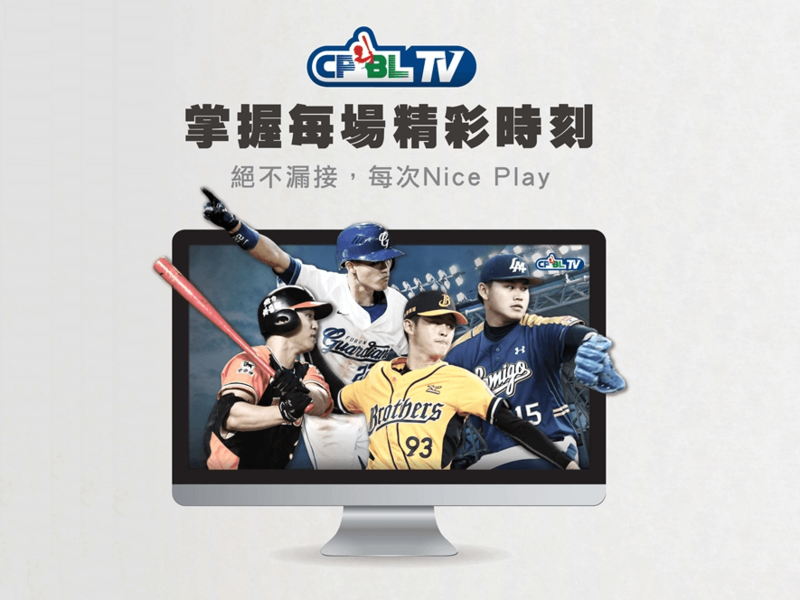 Click on that green button to either log in or create a new CPBL TV account. 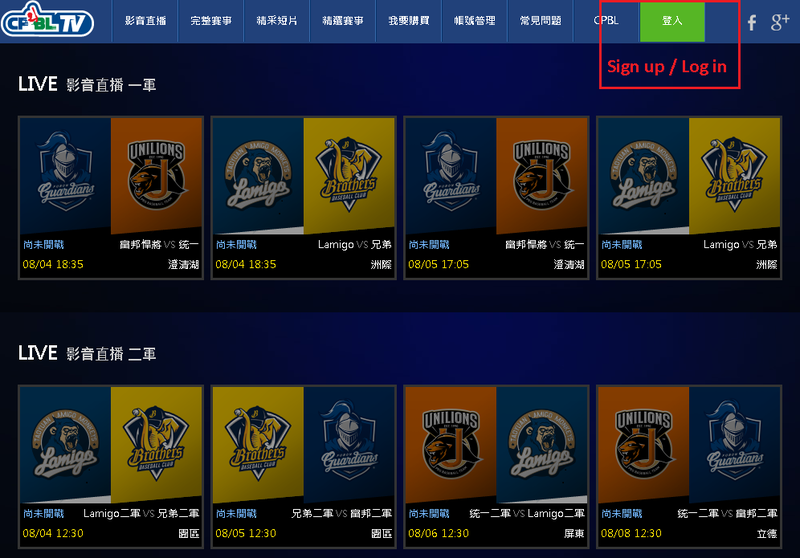 Since we are signing up to CPBL TV for the first time, we will choose the create a new account option. 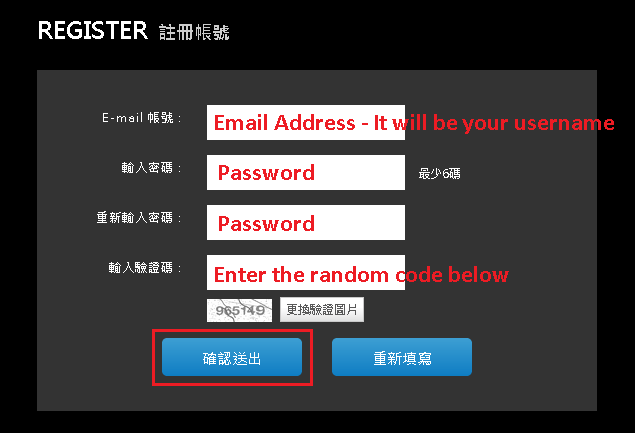 After you set up a CPBL TV account, you can simply enter your username and password and press the log in button. This part is the standard boring terms, conditions and. Check the box below, and click the agree button to continue to the next page. Pretty straight forward for account information during the registration process. Your email address will be your future username. After filling in your account detail, press submit. Note: Your password needs to be at least six characters. Upon registering, you should receive a confirmation email from CPBL TV in your email inbox. Double-check your spam folder if you did not get the confirmation email. Open the email from CPBL TV and click on the link to verify your email address and complete the account set up. After you successfully verified your CPBL TV account. You will need to log in to CPBL TV (see step 1 and 2). 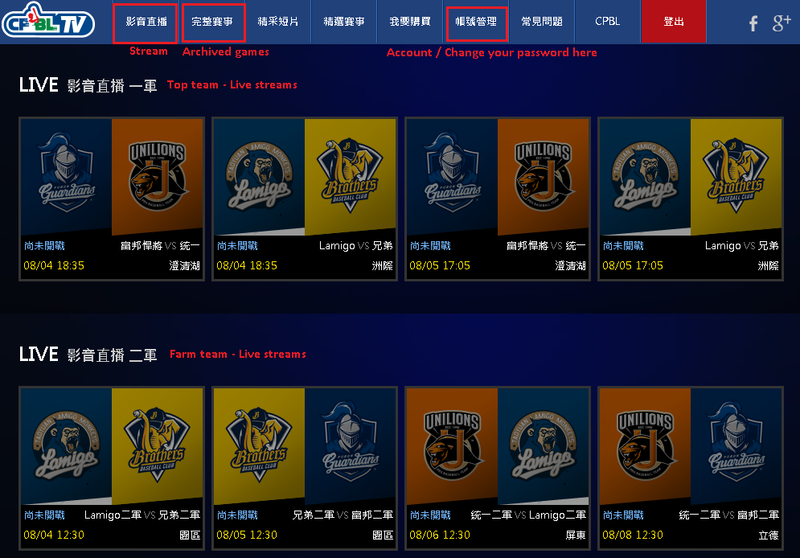 Once logged in, click on the “Purchase CPBL TV” icon. The exchange rate for the Taiwan dollar and the US dollar is around 30 to 1. All the price are in the Taiwan dollar. 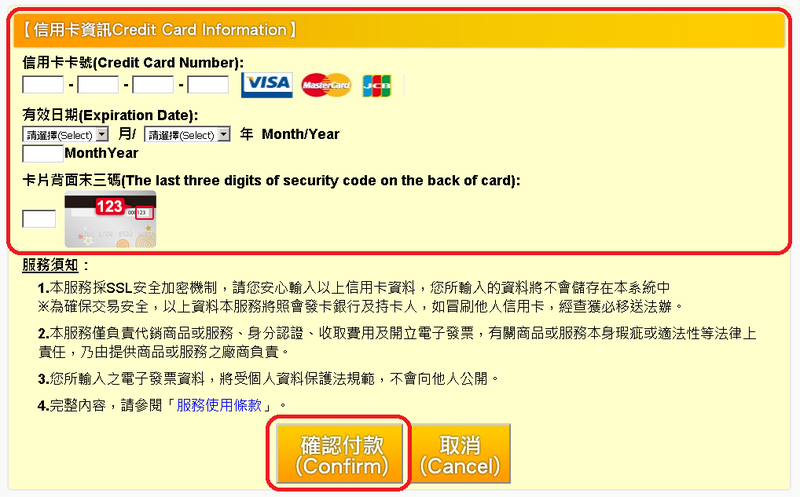 Click pay by credit card to continue to the payment page. Enter your credit card information, pretty standard process. Once you have done that, press the confirm button. 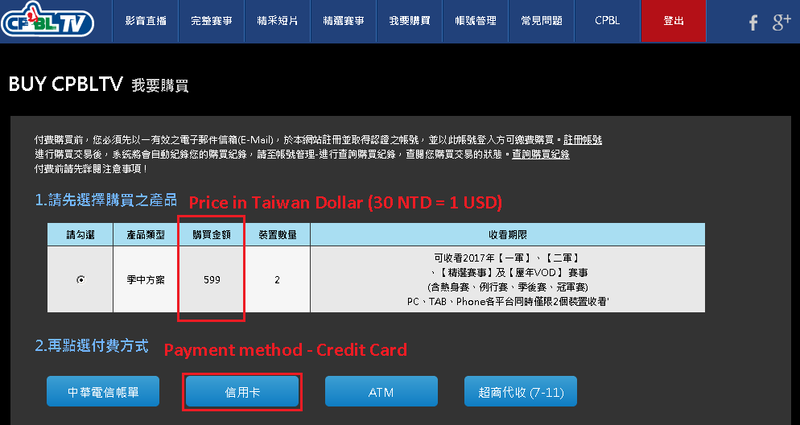 The credit card payment service is hosted by Hi-Net (Chunghwa Telecom), it is the largest telecom company in Taiwan. So, you don’t have to worry about online security. This part you don’t have to do anything. Just have to wait, it usually takes about five to ten seconds or so for the system to verified and processed your credit card payment. Make sure you don’t press the refresh button or close the browser, or you will have to restart everything from the beginning. Just let it run until you see the electronic receipt page. Step 10: IMPORTANT STEP, DO NOT SKIP! Now, this part is a mandatory step for the electronic receipt. If you skip this step, then the payment will not go through, and you have to restart from the beginning. Select “foreign customer” and then fill in your name and put in some random numbers for your ID and the phone number. 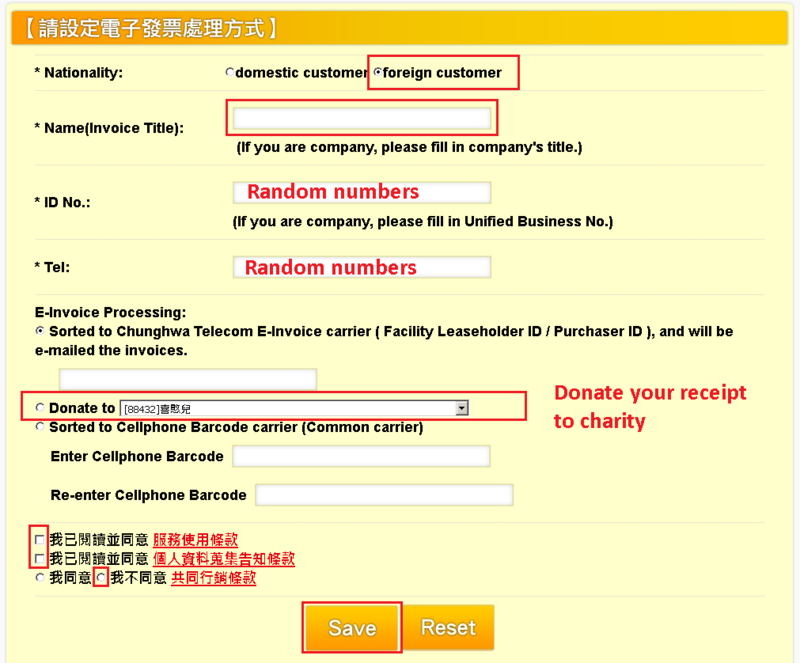 On the “E-Invoice Processing” part, select “Donate to” and open the drop-down menu, you should be hundreds of different charity organisations that based in Taiwan. In Taiwan, there is this thing called the “receipt lottery“, it is a national lottery program managed by the Ministry of Finance. You can choose any charity from the list, but I highly recommend the charity “喜憨兒 88432” (Children Are Us Foundation). They are a fantastic non-profit organisation that provides support, education and job training for kids with intellectual and developmental disability. Every bit of money help. You can read more about the “Children Are Us Foundation” here. *Note: The default donation setting should be on Children Are Us Foundation (Charity Code 88432) anyway. Check the terms, conditions and privacy boxes and choose you do not wish to share your data with the third party. Click the yellow save button to continue. You’ll see more data verification text message like the picture below, same as before, just have to wait it out and let it process. Do not refresh or close the browser. Should only take a few seconds. When you see this page below, that means you are done! You are now ready to watch the CPBL TV. 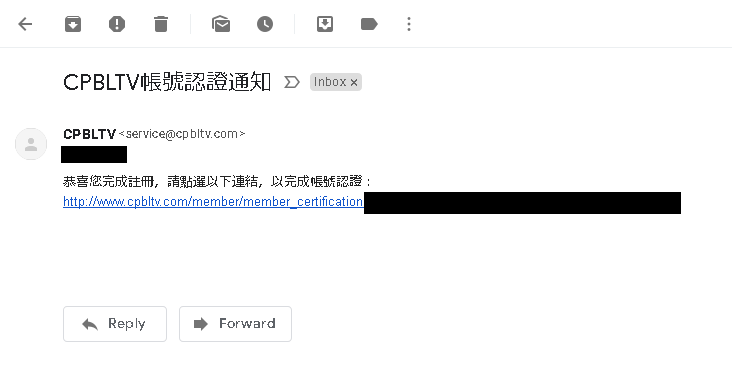 You will receive another email from CPBL TV saying you have purchased the CPBL TV subscription. There are a first team and farm team filter. So, if you wish to view the farm team games, you will have to click the farm team icon to show the farm team schedule. The same concept applies to first-team games. 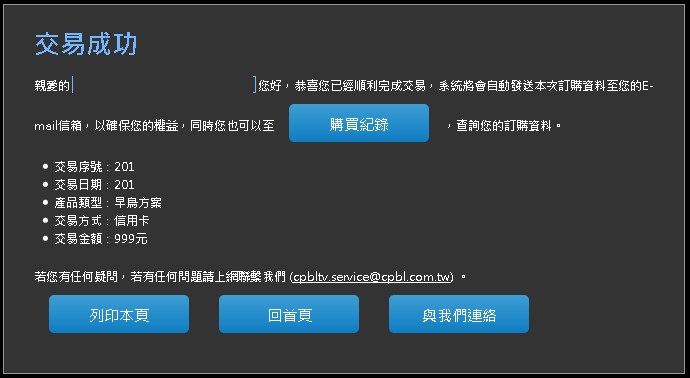 To reset your CPBL TV password, first, click on “account management” at the top. Then click “change password“. Once you are at the change password page, enter your old password, and type your new password (Need to be at least six digits). Press the blue submit button and you are done! Yes, this will work on iPad in America. You just have to download the CPBL TV App first. The site has not sent the “Registration Certification Letter” after several attempts. Unable to complete registration. Alternatives?